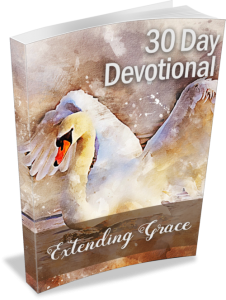 Introducing Private Label Rights to a 30 Day Themed Devotional Set About Extending Grace. 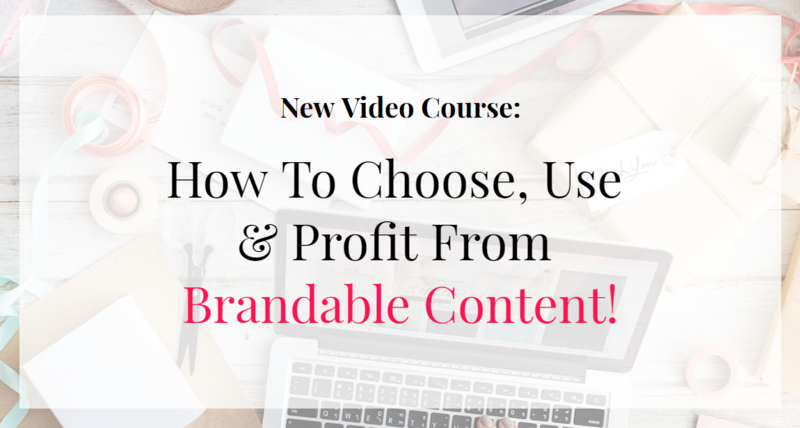 Use them on your blog, in an email sequence or offer the entire set as a download. When Mary’s husband left her for another woman and refused to pay child support, she had no income. She had been a stay-at-home mom to raise their children and now, she had to find job even though she hadn’t worked for several years. Mary looked everywhere and could only find a job at a factory. Without the job, her children would go hungry so Mary took it. The job involved cleaning large industrial ovens. The factory was hot, the work involved removing stuck grime, and getting locked in one of the ovens was a very real concern for some of the workers. At first, Mary was angry. Her anger showed in the way she approached her work. Since resignation wasn’t an option, Mary chose to change her attitude. 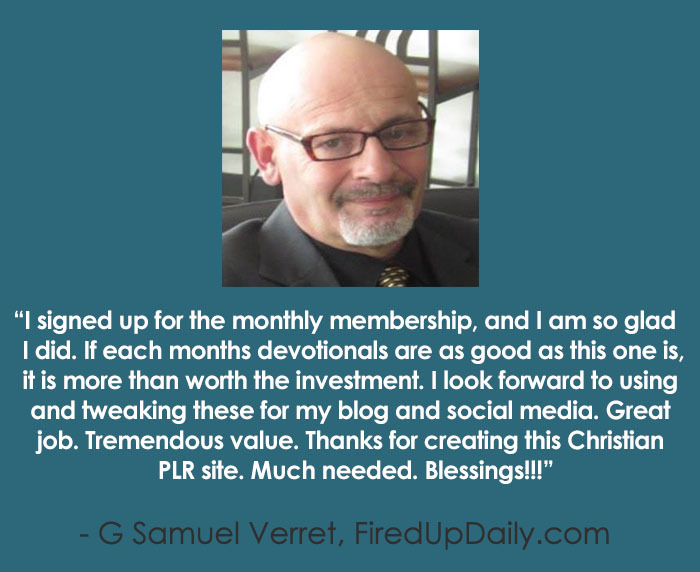 She focused her energy on working for the Lord. A few months later when her boss began working at another factory, he asked Mary to transfer there, too. Then he gave her a fantastic position with excellent benefits. God, help me to embrace all my tasks as work I’m doing for You. Grant me the grace to stay faithful no matter what’s going on around me. In Jesus’ name, Amen. How Has Grace Impacted You? 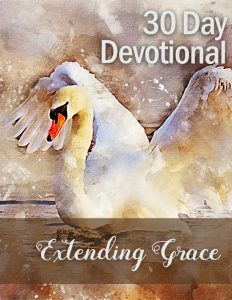 These devotions are a wonderful addition to your faith based content plans. Use them to encourage others and spread God’s Love, Grace & Mercy far and wide!